Editorial Staff News for the Journal of Population Economics: Shuaizhang Feng, Kompal Sinha & Madeline Zavodny join the team. Issue 1/2019 out. Editorial Staff News for the Journal of Population Economics: Shuaizhang Feng, Kompal Sinha & Madeline Zavodny join the team. Issue 1/2019 out. Editorial Staff News for the Journal of Population Economics: Shuaizhang Feng, Kompal Sinha & Madeline Zavodny join the team. Issue 1/2019 out. There are some changes in the editorial staff of the Journal of Population Economics. As of January 2019, Madeline Zavodny moved from the position of Associate Editor to Managing Editor joining Michaella Vanore in this role. Last summer, Oded Galor had changed roles from Associate Editor to Editor. 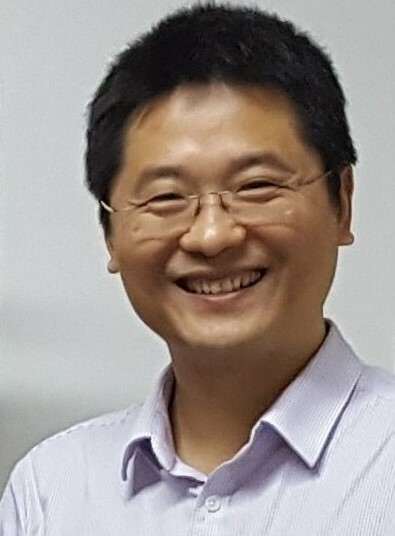 The two free positions of Associate Editors are now filled by Shuaizhang Feng of Jinan University and Kompal Sinha of Macquarie University. All those are also GLO Fellows. Madeline Zavodny is a Professor of Economics at the University of North Florida. Her research concentrates on economic issues related to immigration and the economic and demographic effects of immigration policies. 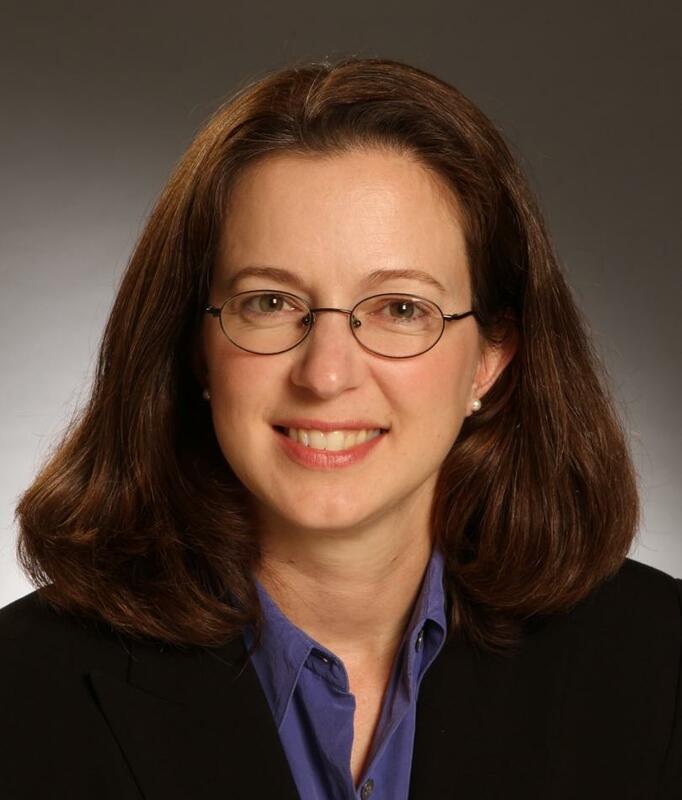 She is a member of the editorial board of the International Migration Review and has served as co-editor of the Southern Economic Journal and a board member of the American Economic Association’s Committee on the Status of Women in the Economics Profession. She received a Ph.D. in economics from the Massachusetts Institute of Technology and a B.A. in economics from Claremont McKenna College. She has frequently published in journals like the American Economic Review, Demography, Journal of Labor Economics, Health Economics, Journal of Health Economics, International Migration Review, Journal of Population Economics and Journal of Development Economics. See her personal website for further information. 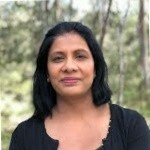 Kompal Sinha is a Senior Lecturer and HDR Director at the Department of Economics of Macquarie University. She has worked before at the Center for Health Economics, Department of Econometrics and Business Statistics and Department of Economics at Monash University. She has received her Ph.D. from the Australian National University. Her research deals with economic effects of consumer behavior, particularly in the area of health economics and development economics and the impacts on the design of economic policy. She has frequently published in journals like Health Economics, Journal of Economic Behavior and Organization, American Journal for Agricultural Economics, Social Science and Medicine, Macroeconomic Dynamics, Review of Income and Wealth and Journal of Biosocial Sciences. Issue 2019/2: Will be out in a few weeks. See forthcoming announcements.